Mehmet Oldum, a 34-year-old police officer, hung himself after being targeted in the Turkish government’s post-coup witch hunt. 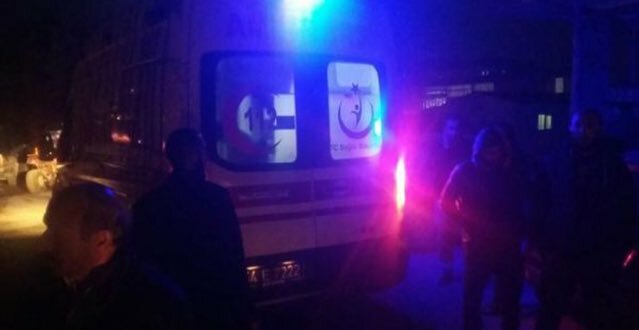 Cumhuriyet daily reported on Dec. 21 that Oldum killed himself at his grandfather’s home in Ardıç village in Çorum’s Osmancık district. His brother found Oldum’s dead body. Oldum was earlier suspended as part of an investigation into the Gülen movement, which the government accuses of attempting a coup on July 15. Around 25 people have reportedly committed suicide either after they were imprisoned over ties to the movement or after being linked to the movement outside prison. Some of these suicides are found to be suspicious. Nearly 120,000 people have been purged from state bodies, 80,000 detained and 40,000 arrested since the coup attempt. Arrestees include journalists, judges, prosecutors, police and military officers, academics, governors and even a comedian.